Learn more about the origins of the Small is Beautiful conference. Small is Beautiful is an annual inspirational conference and a celebration of the world of creative micro-businesses and enterprising. Do you aspire to offer a world class product or service through a small, lean enterprise? Are you working as a microenterprise and looking for inspiration and connection with like-minded people? Are you excited by the possibilities of managing your work/life balance better with your microenterprise? Then Small is Beautiful is for you. 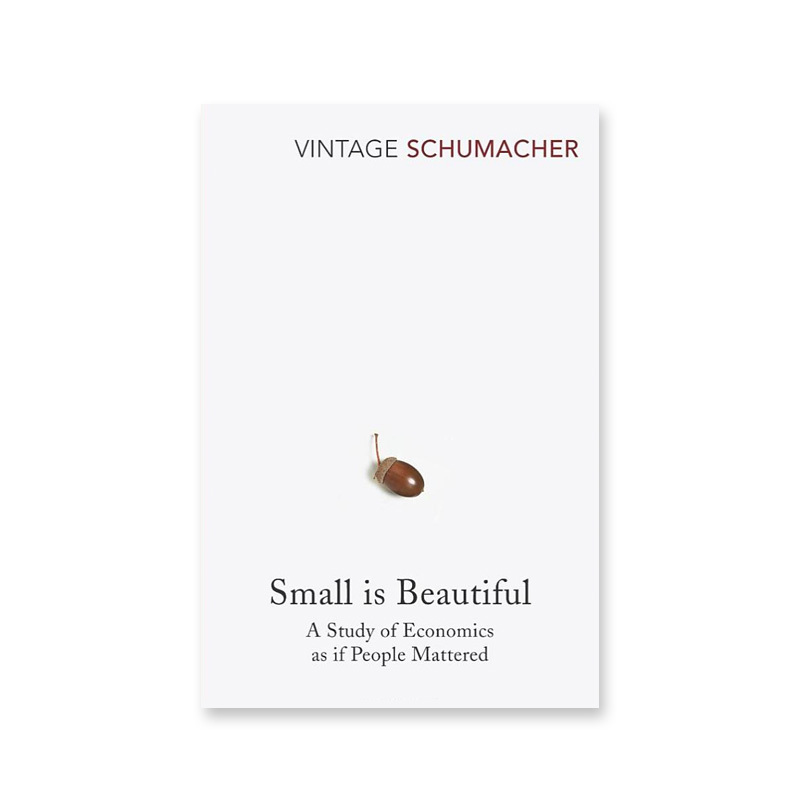 Small is Beautiful is for people who commit to small – inspired by some of the thinking in the book of the same name written by EF Schumacher first published in 1973. The conference will give you an opportunity to learn from our globally recognised speakers: some of the world's leading thinkers on solopreneurship. 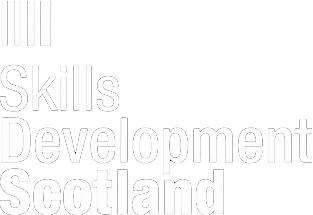 We will provide the tools and inspiration for people to make the leap to start small enterprises, and continue their journey as small enterprises across Scotland and beyond. Learn more about the people behind Small is Beautiful. 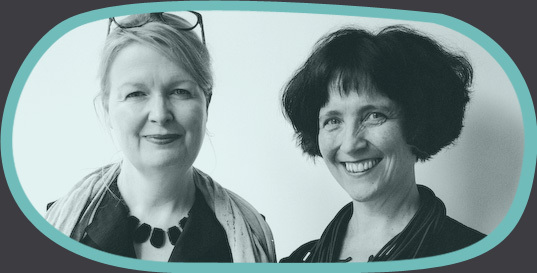 Deborah Keogh, Co-producer, was Chief Executive of Cultural Enterprise Office (CEO), Scotland's specialist support service for micro-businesses and practitioners operating in the creative economy, until 2015. 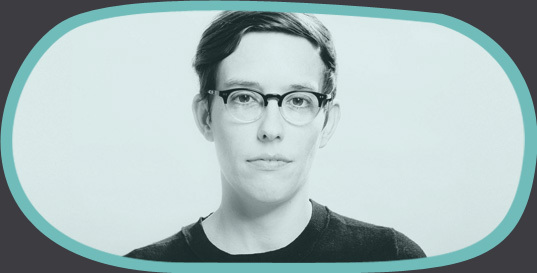 She spent 10 years at CEO and in that time it grew from a small project into a key part of the support infrastructure for creatives. Producer, has been working with small creative enterprises for over 20 years. She has been involved in the startup of a number of organisations herself, including IC:Innovative Craft, Mission Models Money, and The Work Room. She is also Director of PAL Labs, and RoseOrange. Nicola Balkind is a writer and digital freelancer based in Glasgow, Scotland. 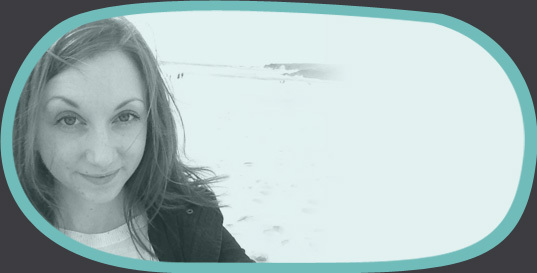 She works with a range of businesses and organisations to manage web presences and build online communities. She is also a journalist and has published 2 books on film. David Kelly is a designer and web developer based in Glasgow, Scotland. 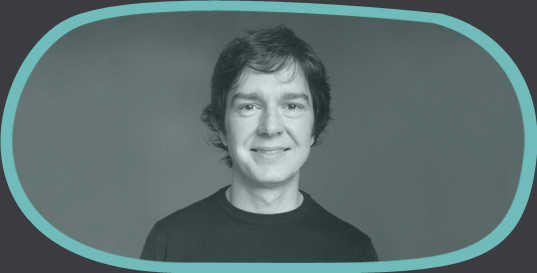 David has been building websites and applications for clients in the arts and creative industries for over 17 years. Iliana Taliotis is a London based PR consultant working across the worlds of art, design, craft and culture. As well as running high-impact PR campaigns for individuals and organisations, she also leads workshops and organises exhibitions. She set up her consultancy in 2015. Helen is an independent project manager, event and programme producer in the creative industries with 18 years experience working locally, nationally and internationally. 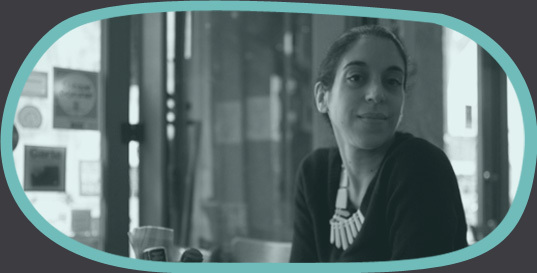 Her passion is supporting the creative and business development of artists, creative micro- businesses and arts organisations through events, exhibitions, projects and opportunities. Jocelyn K. Glei is a writer who's obsessed with work, careers and creativity. She is the author of 3 books, including the bestseller Manage Your Day-to-Day. 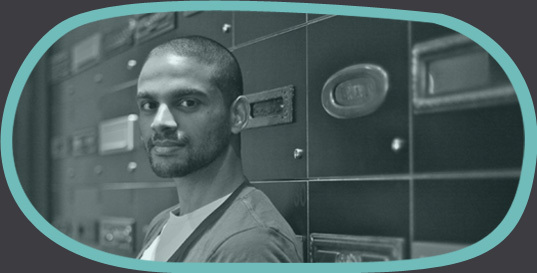 Rohan Gunatillake is the creator of buddhify, the mobile mindfulness app for modern life, the Director of Mindfulness Everywhere, a creative studio combining meditation, technology and design, and a trustee of the British Council. 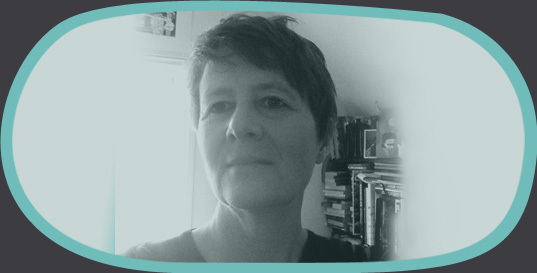 Ruth Little is a theatre and dance dramaturg, a teacher and writer. She lectured in English literature at the University of Sydney, and was literary manager at Out of Joint, Soho Theatre, the Young Vic and the Royal Court. 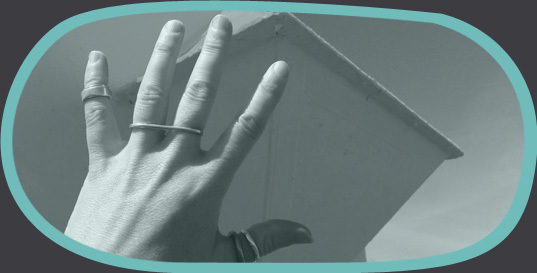 Ruth is associate director at Cape Farewell, where she is curating and producing Sea Change, a programme of interdisciplinary research, sailing expeditions, events and exhibitions across the islands of Scotland. Be part of a growing movement who are committed to small, and to people and planet. 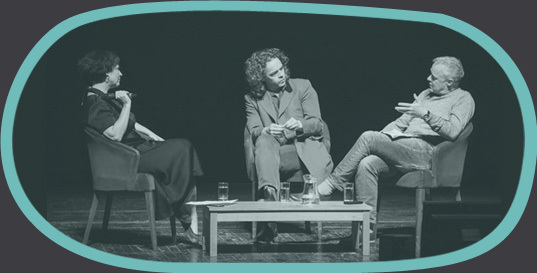 Join the Small is Beautiful mailing list to hear more about our speakers, workshops and other news and events. Insight, intelligence and ideas for microenterprises. Copyright Small is Beautiful Ltd.